I have a flow-through bin up off the ground that is 29" wide x 41" long x 22" high. It has a hinged lid. 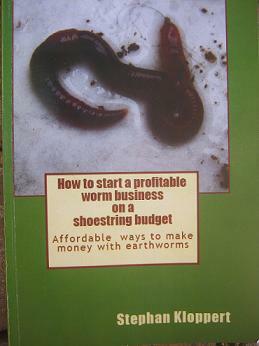 I bought 1,000 Red Wriggler worms to start. Initial bedding was compost from my 30" round compost bin. I originally fed mostly table scraps, tea grounds, egg shells, spoiled lettuce, and coffee grounds. I soon started adding partially a composted horse manure & wood shavings mixture. 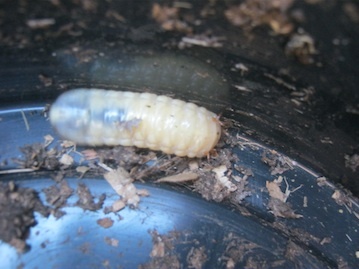 A small quantity of worms was introduced into by compost bin a couple of months before I bought the 1,000 (long story). To my surprise, the worms thrived on the raw horse manure/wood shavings that I dumped into the bin. These worms end up, a little every week or so, in my flow through bin. But a week later, I see very few large worms in the flow-through bin. I have lots of baby and adolescent worms, but few adult. This has been going on for a couple of months. 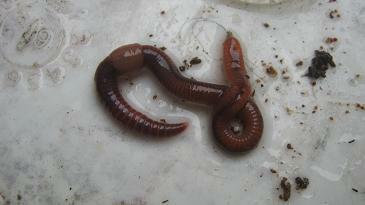 I had centipedes, but seem to have gotten rid of them; and it seemed they would have eaten the smaller worms anyway. Moisture & pH are fine. I live in the San Francisco bay area with moderate climate and the bin is in the shade. I have never seen a worm on the side of the bin. There is 10" - 12" of air space under the closed lid, which gets opened multiple times a week (and it is not airtight). thank you for your excellent post. It is very descriptive and makes it much easier for me to assist you. 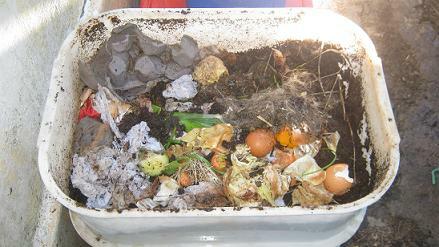 There is a tendency for adult worms to crawl out of their bin if it is very crowded especially during heavy rains at night which might possibly part of the problem you are facing in your worm bin. 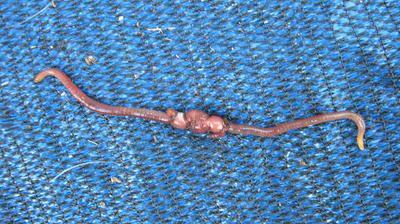 However the presence of lots of baby worms and adolescent worms is a clear indication that you must have adult worms in your worm farm that are producing those infant worms. Have a look at the following URL. 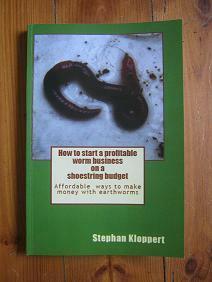 for more information about this subject and see a chart about the possible multiplication of worms in a worm farm. Therefore I believe that your worms are just fine in their worm bin and you are doing a great job feeding and multiplying them.